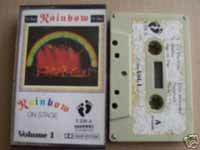 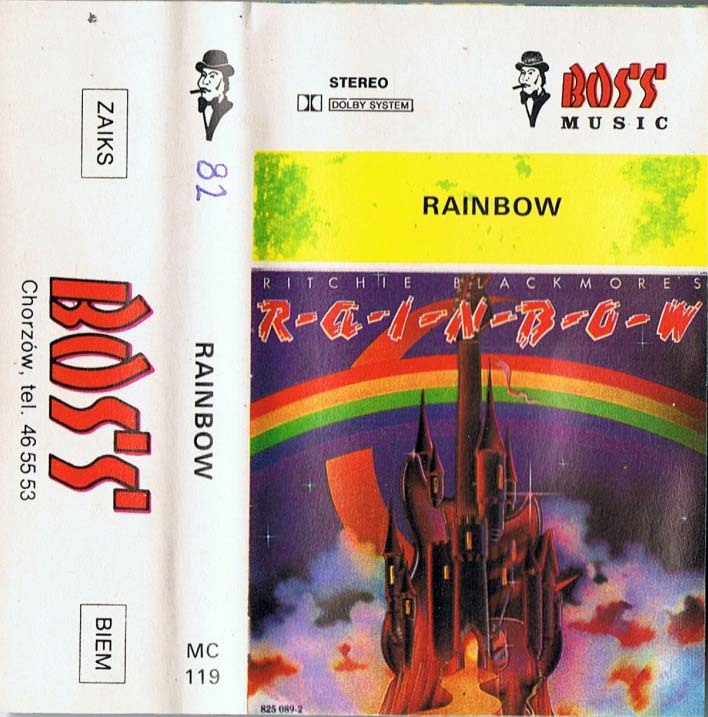 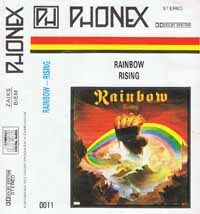 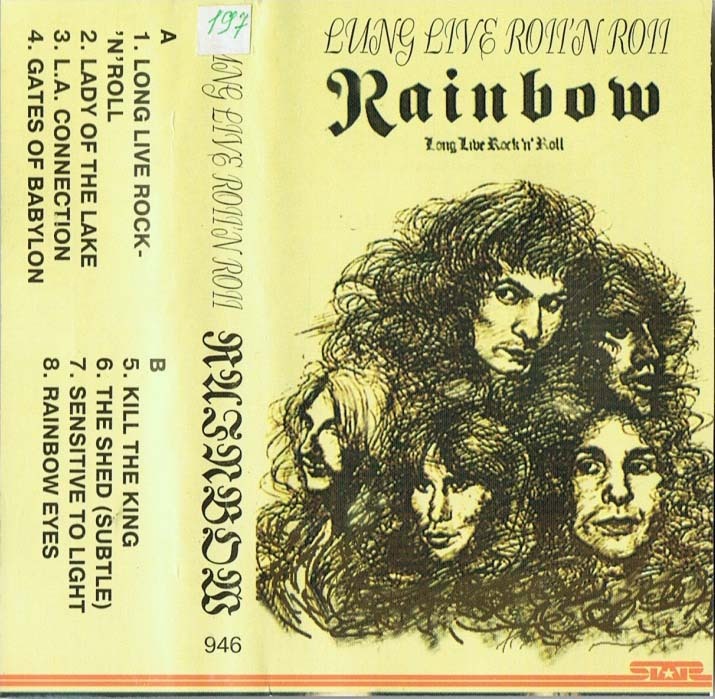 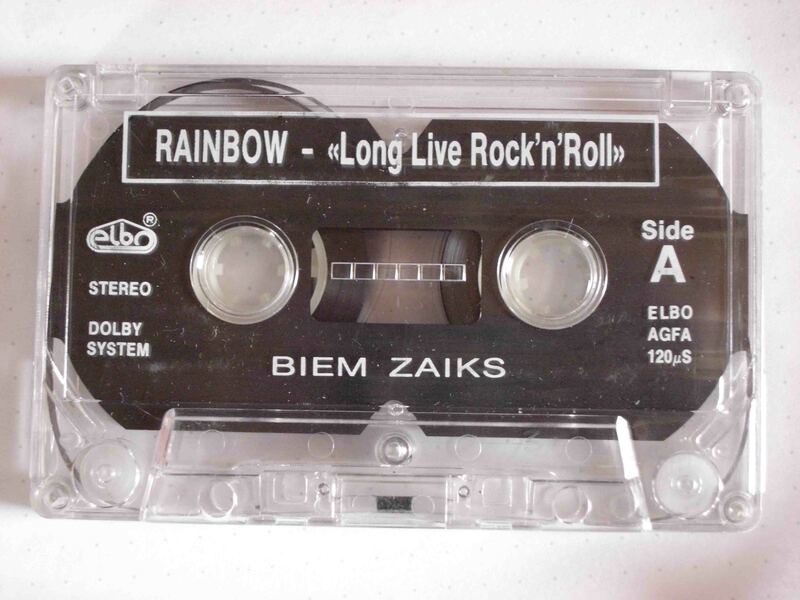 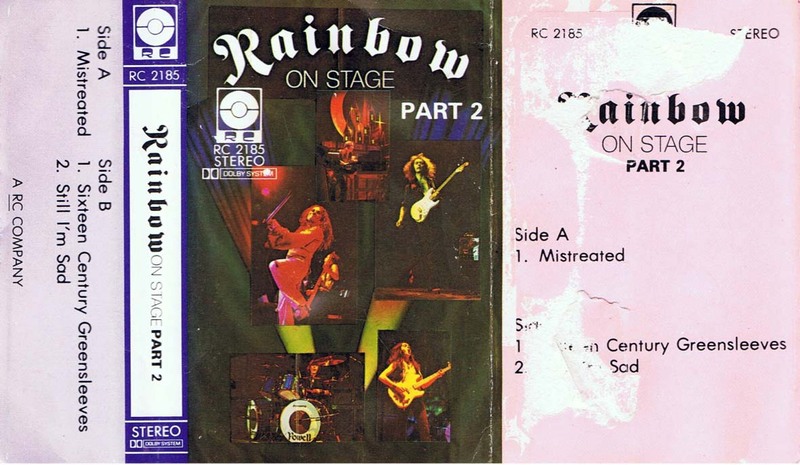 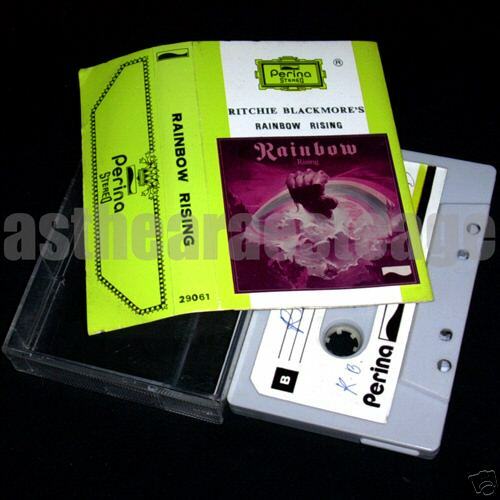 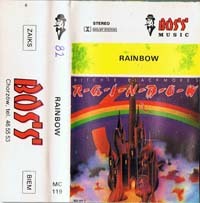 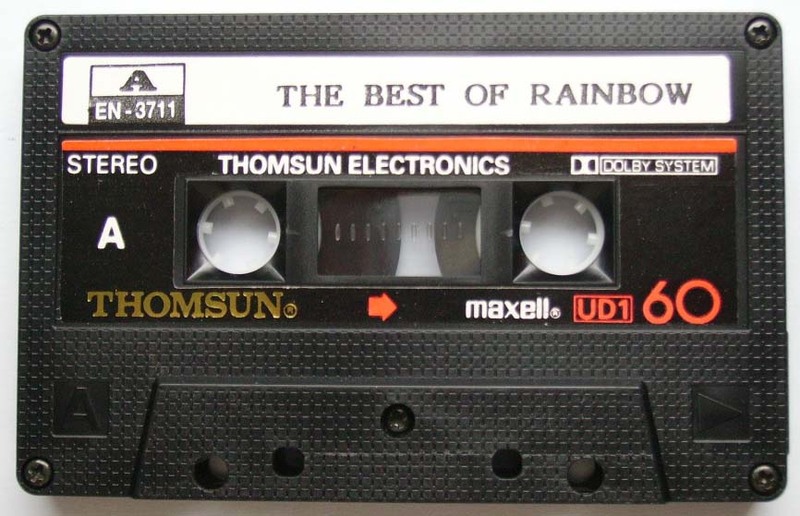 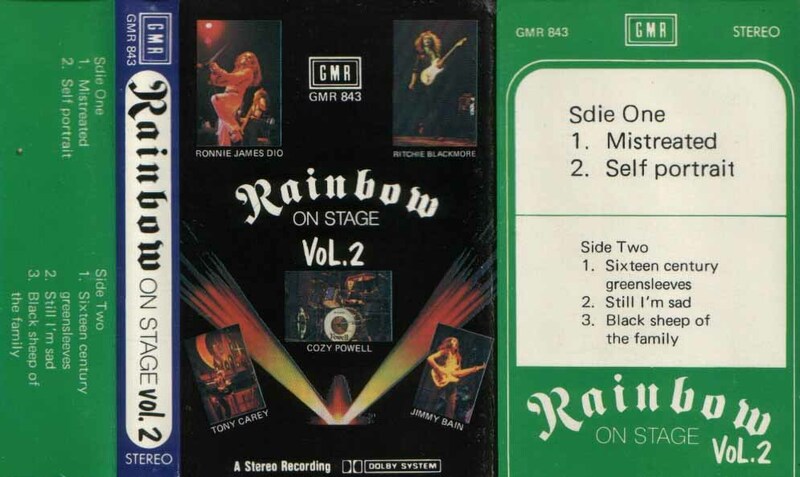 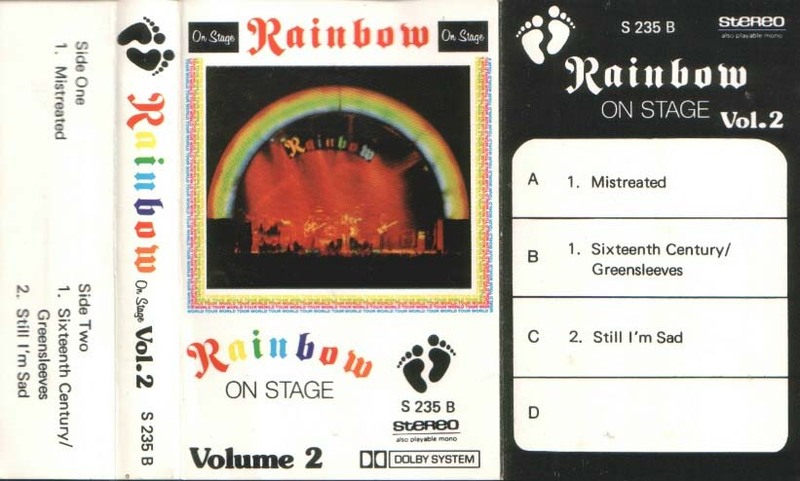 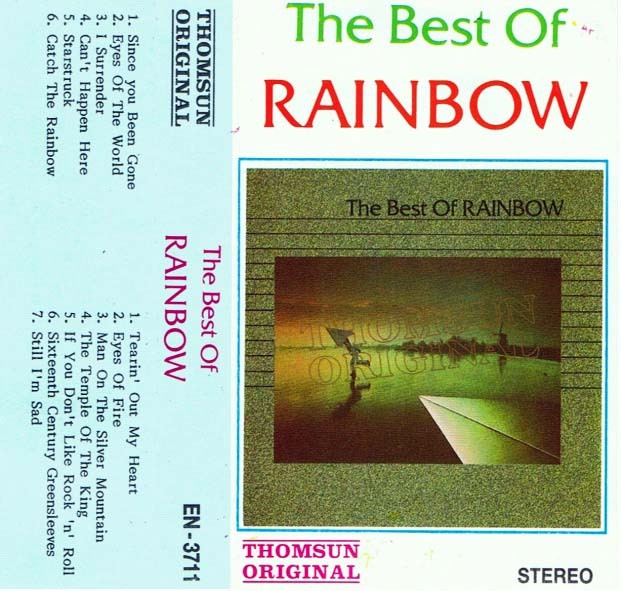 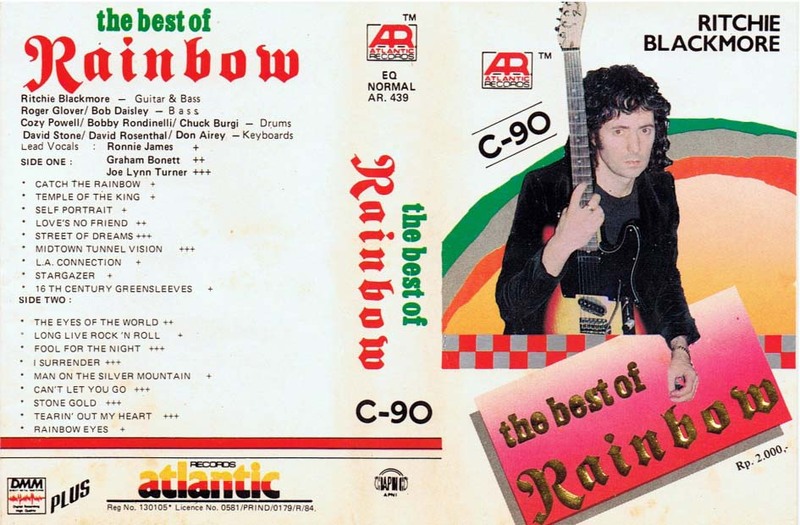 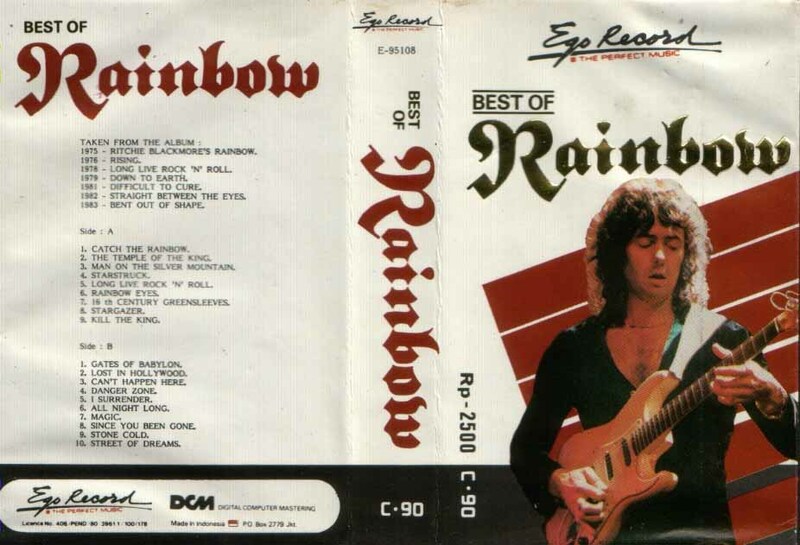 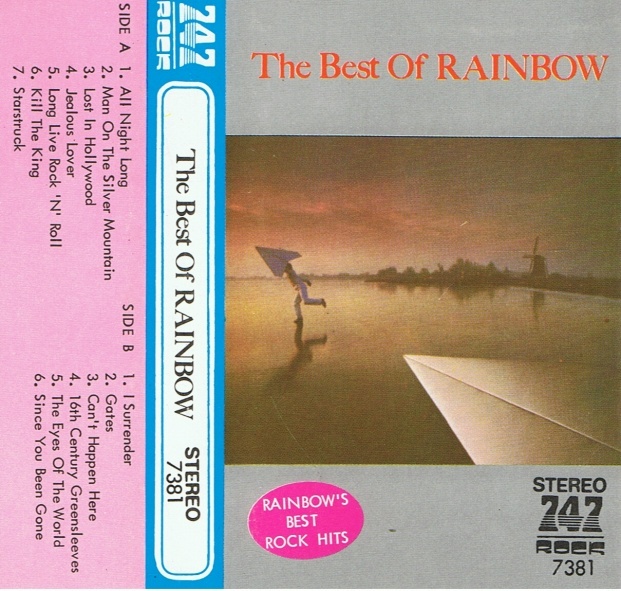 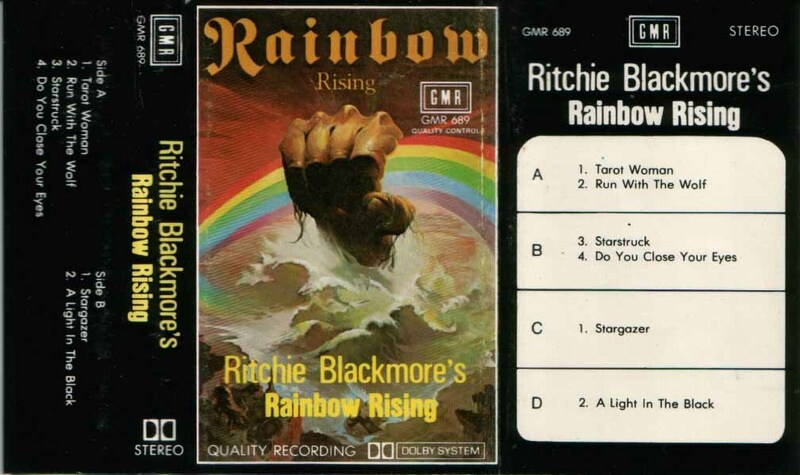 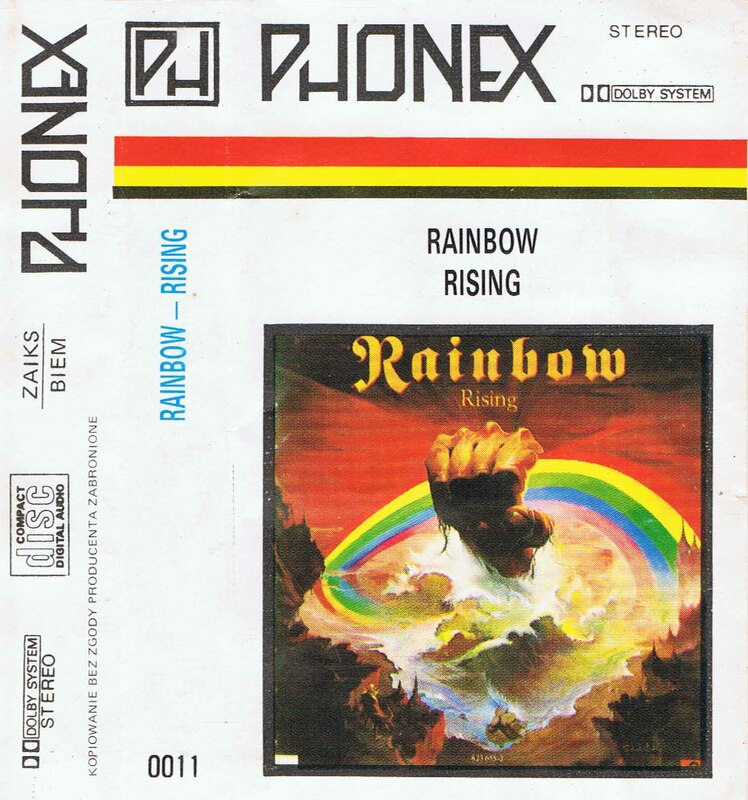 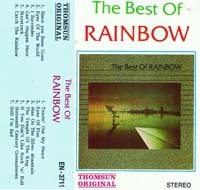 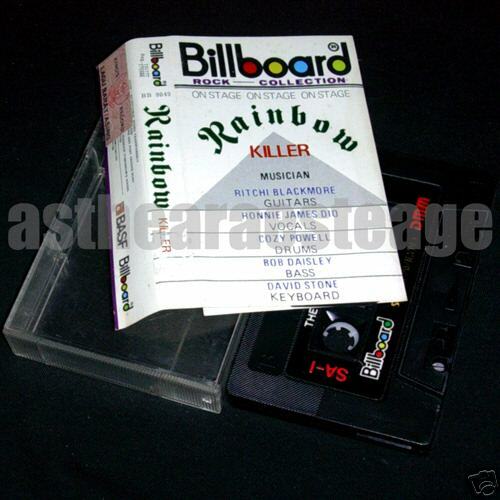 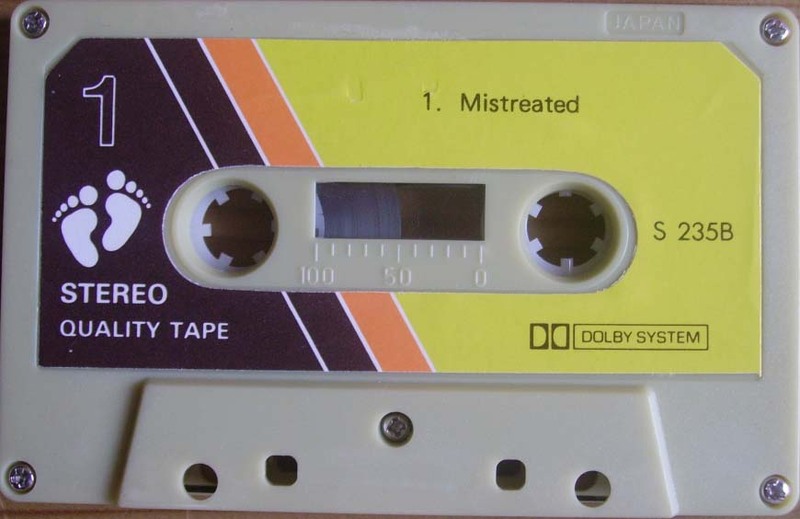 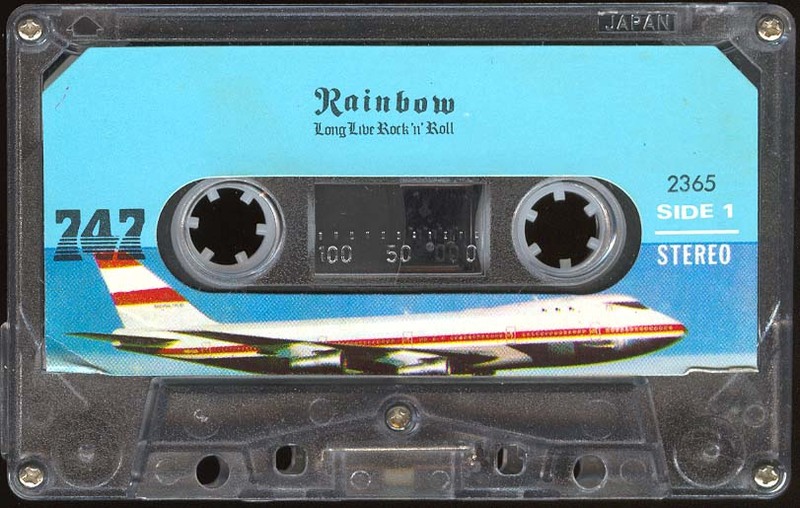 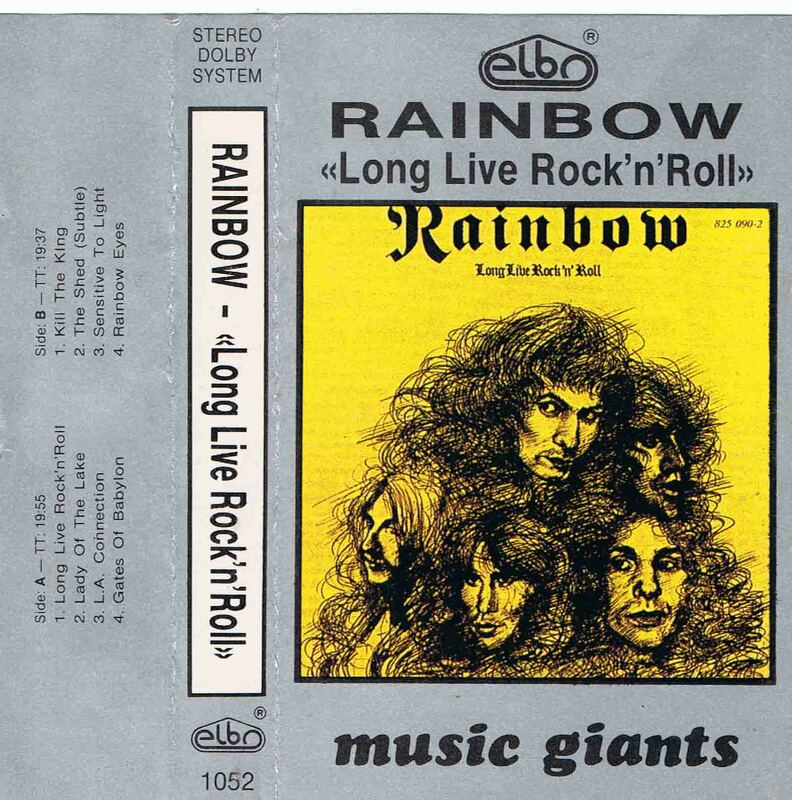 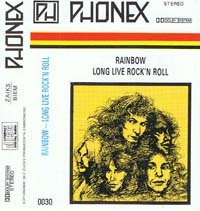 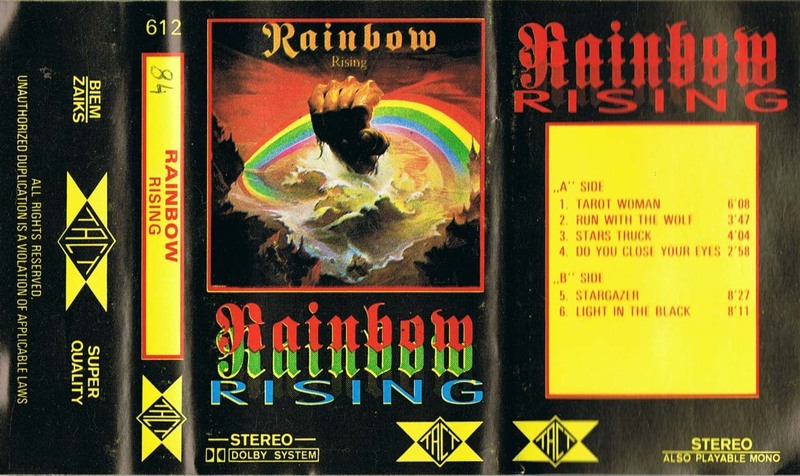 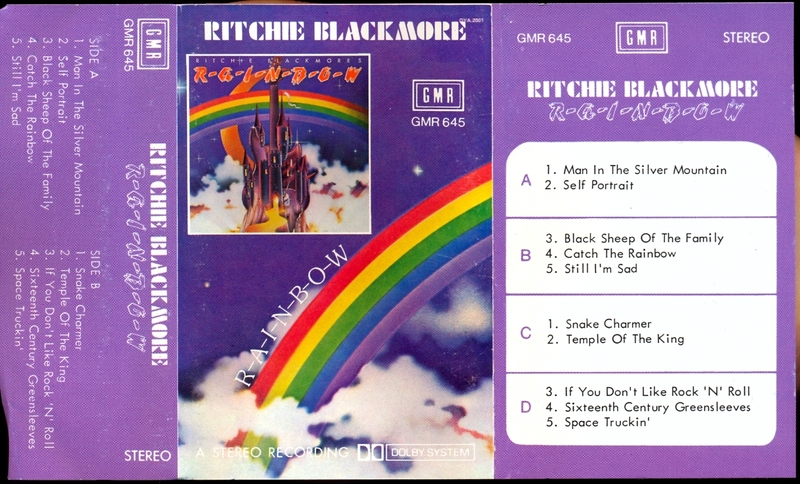 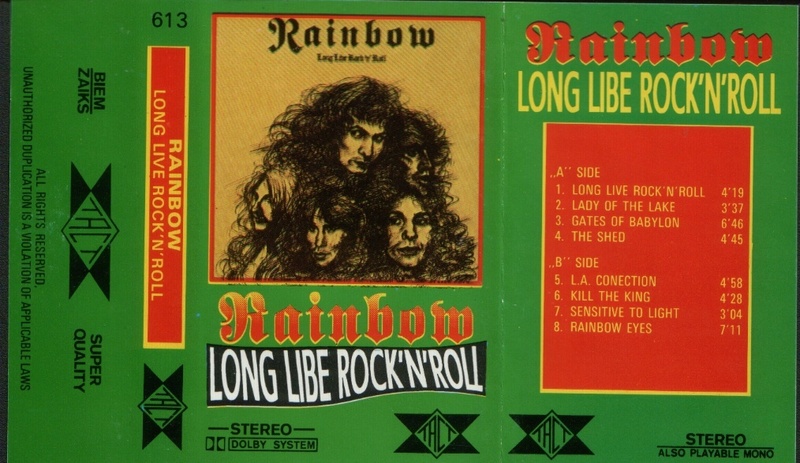 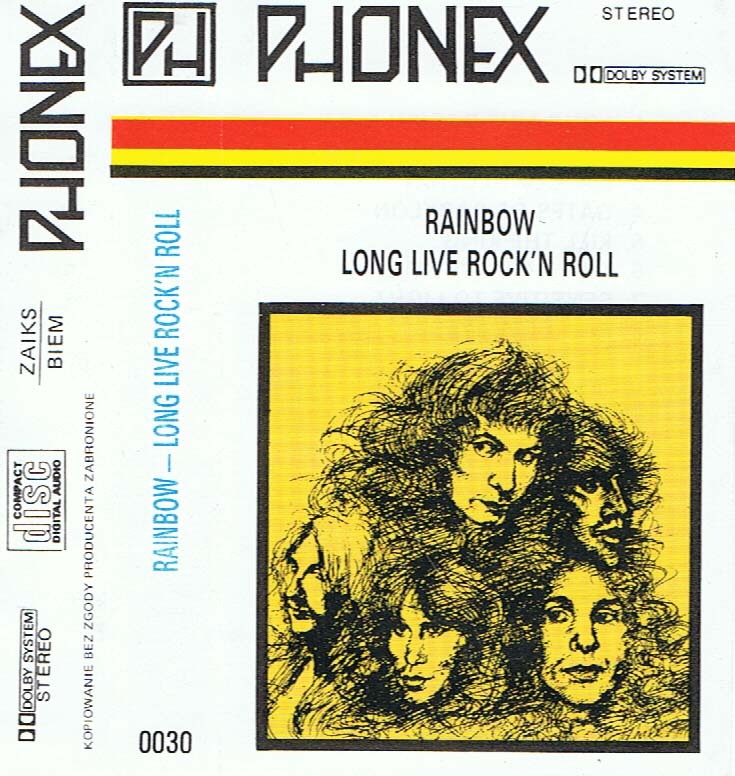 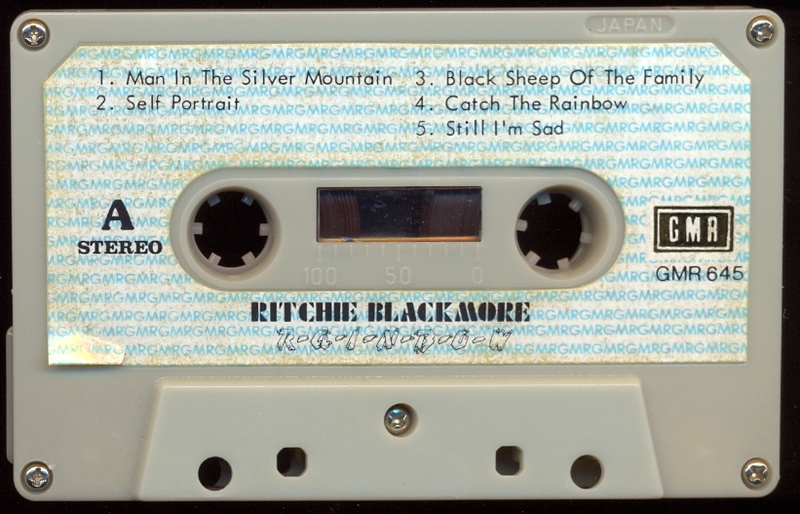 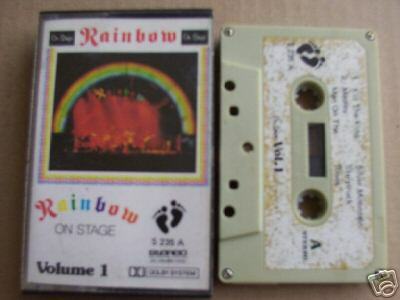 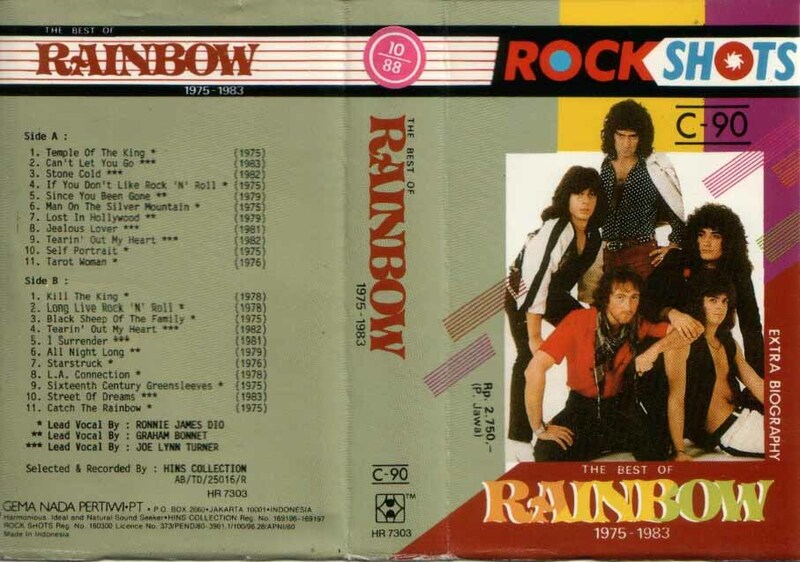 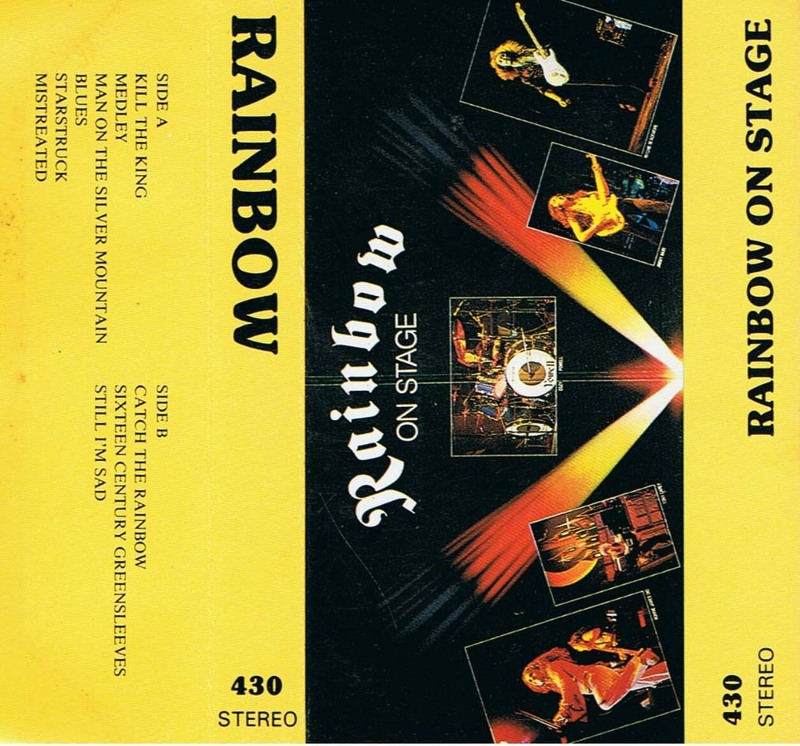 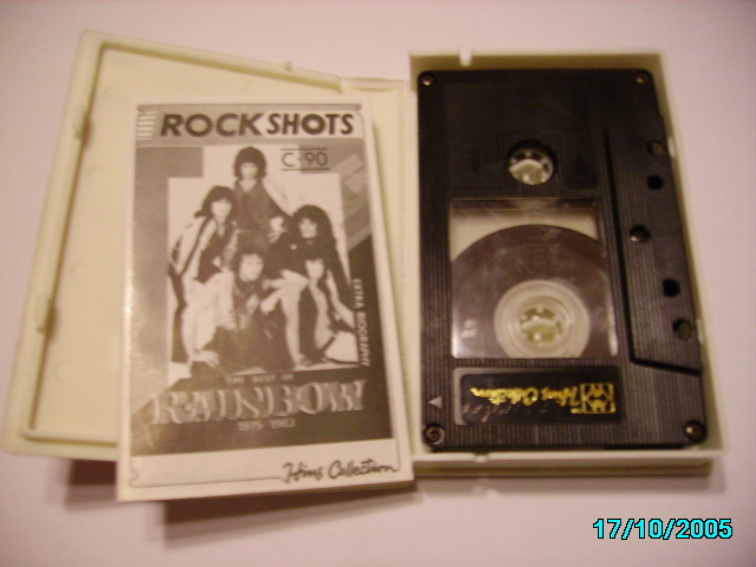 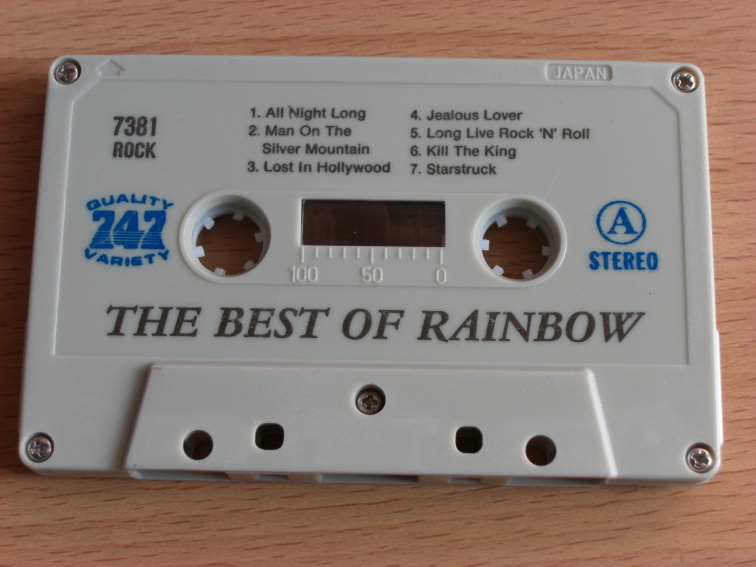 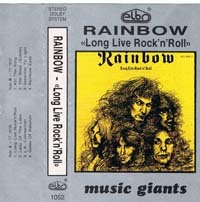 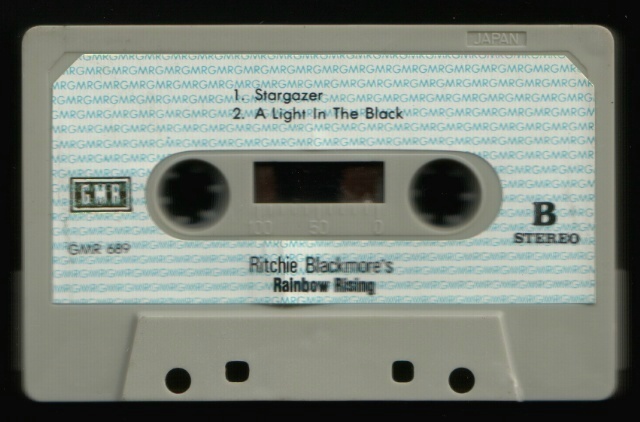 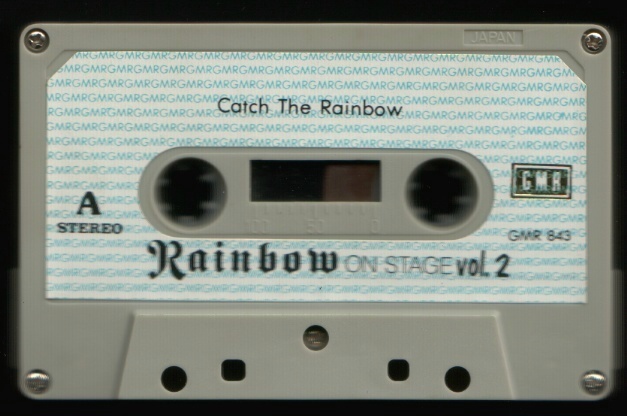 These are illegal, unauthorized copies of Rainbow C tapes. 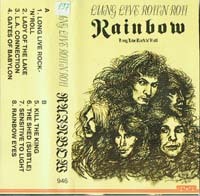 Includes also bonus tracks from Rising album, exact track listing unknown. 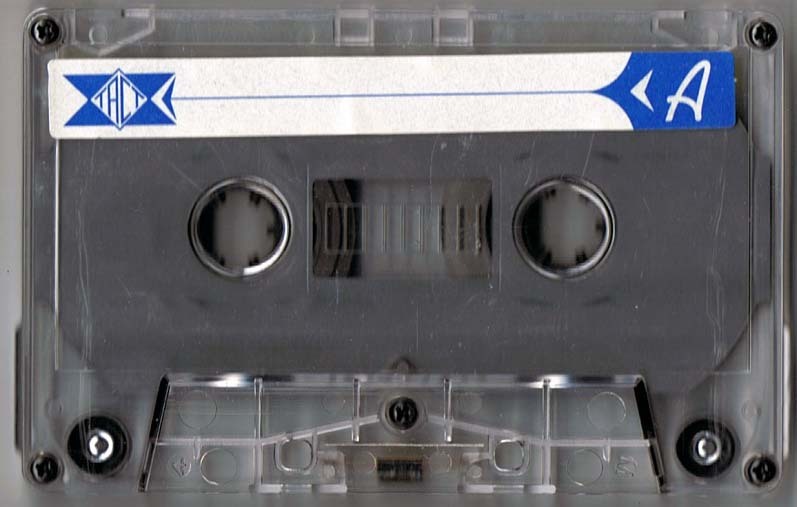 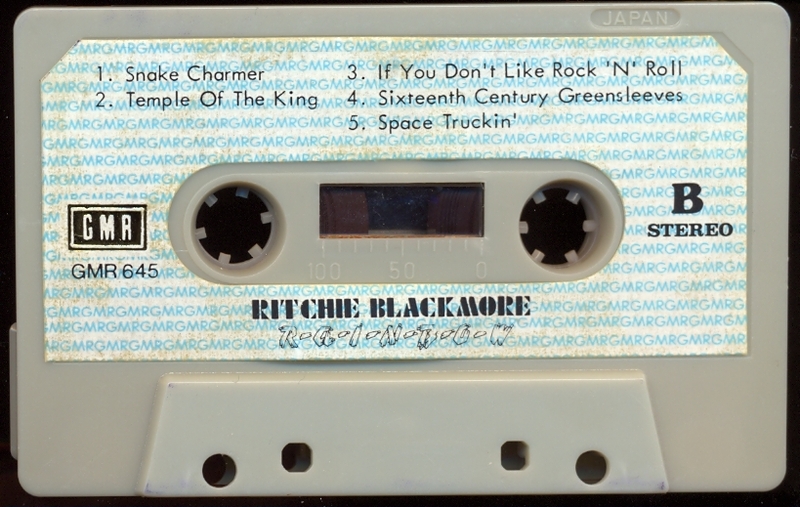 Counterfeit release with hand-written tape labels. 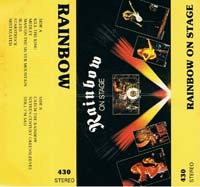 - live recordings from Japan, December 1976 and Germany, 1976. 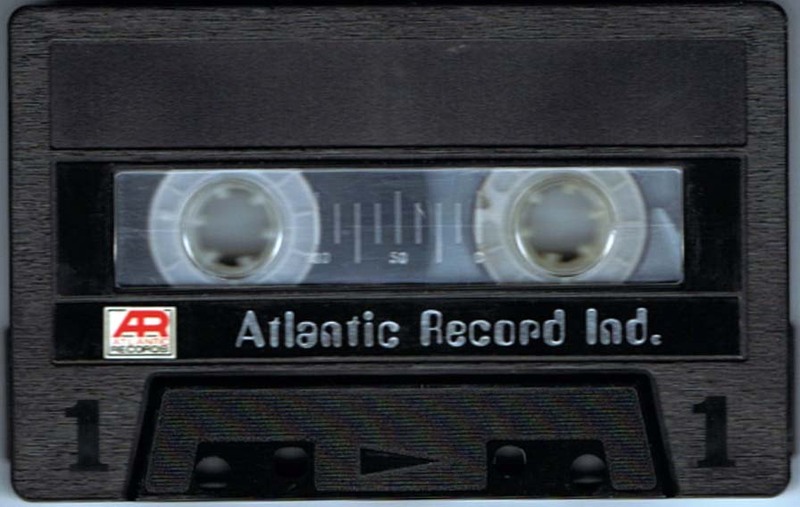 Super Tape Records? 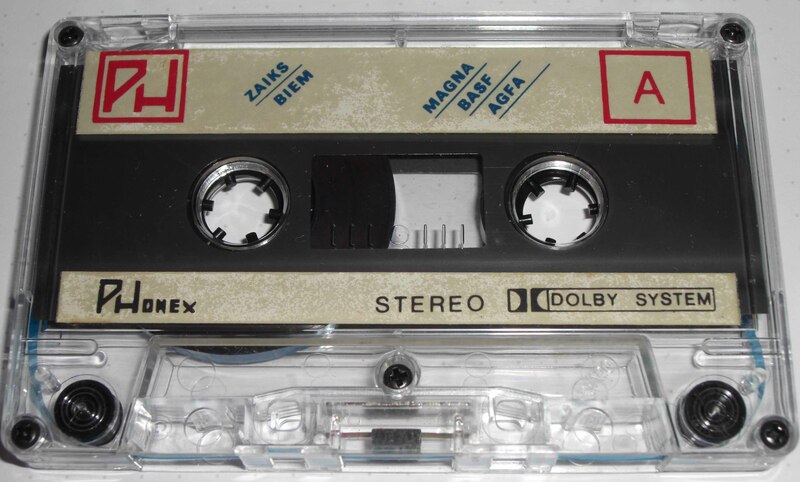 S 235 A, Poland? 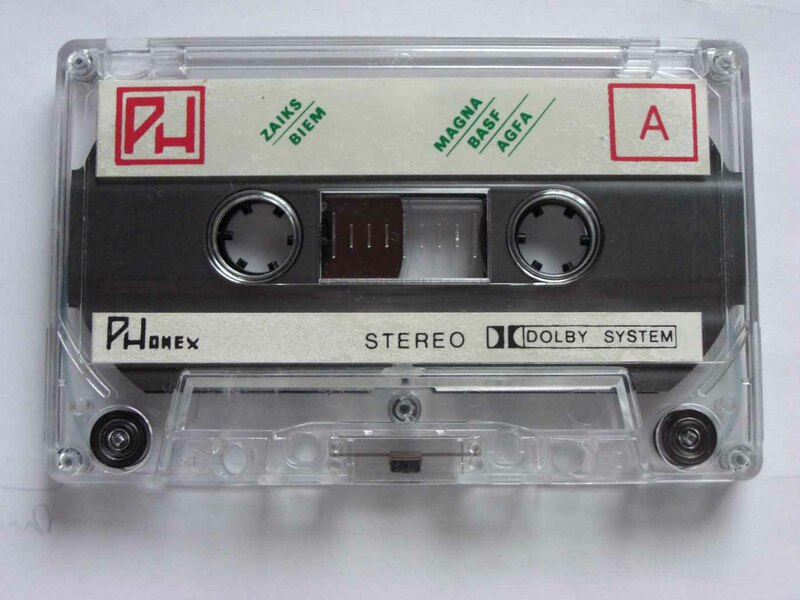 747 2365, Saudi Arabia, 1978? 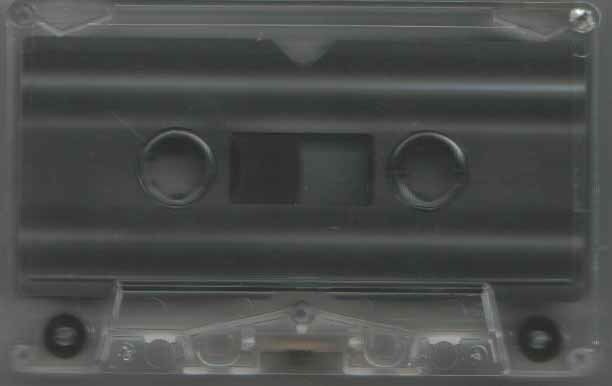 - Most likely a counterfeit release. 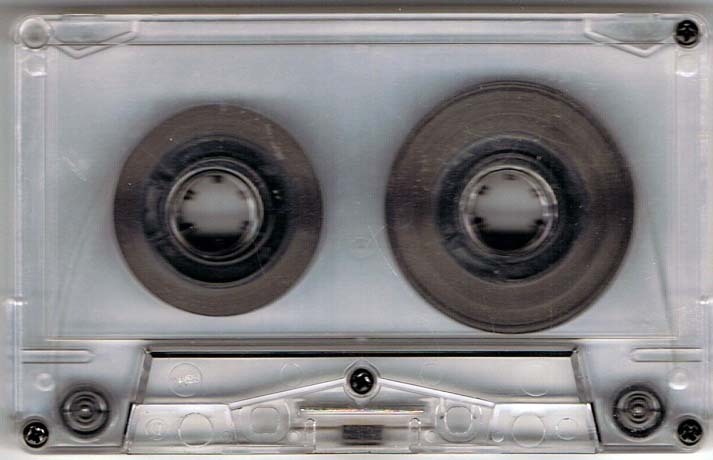 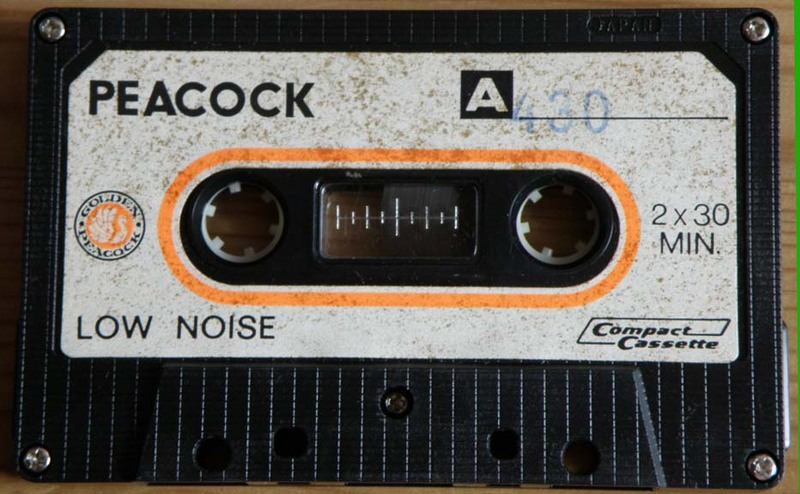 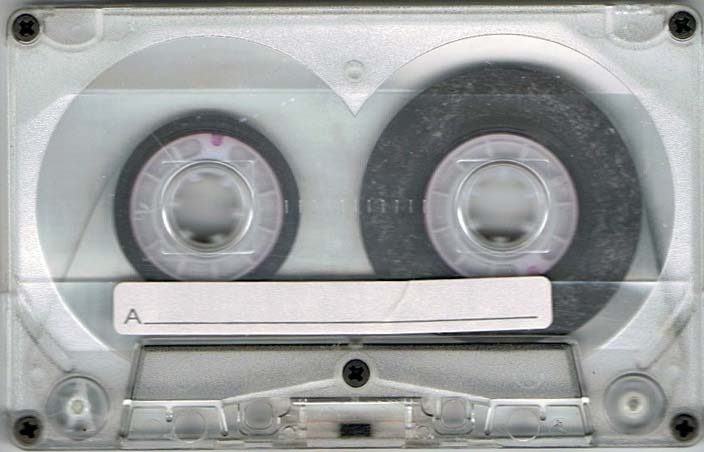 Click here for tape contents picture. 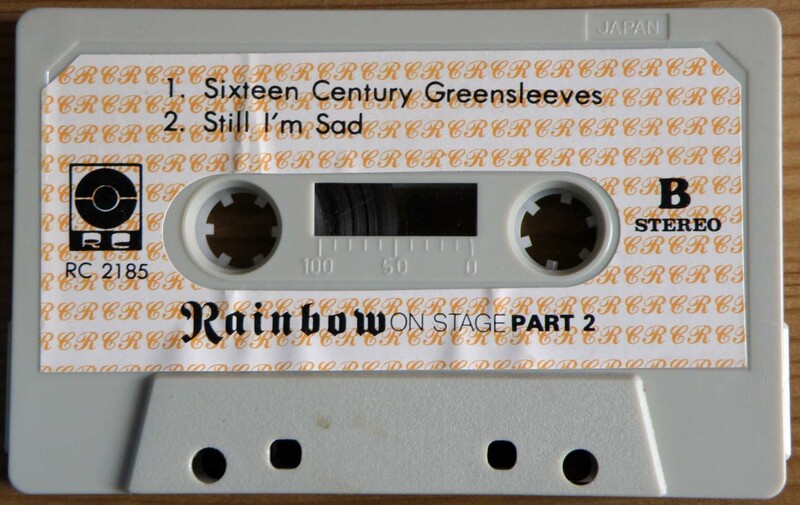 - Counterfeit release. 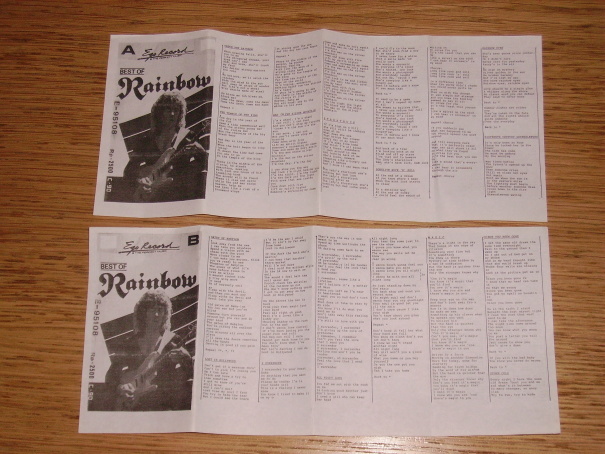 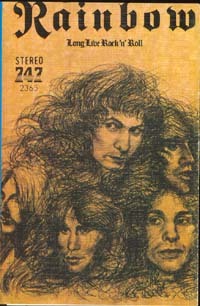 Includes two inserts with lyrics. 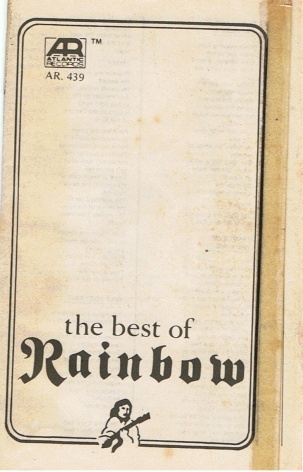 Click here for side A picture. 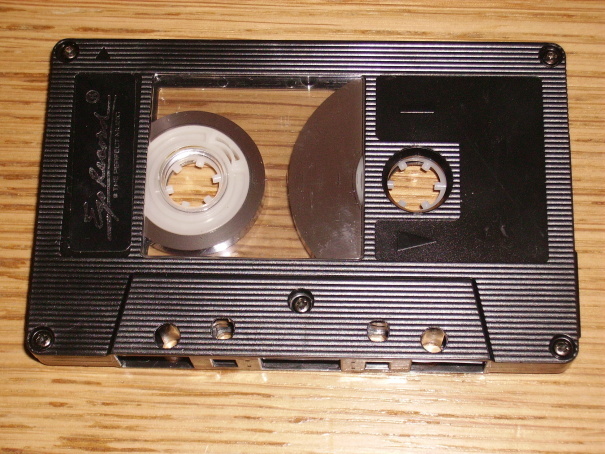 Click here for inserts picture. 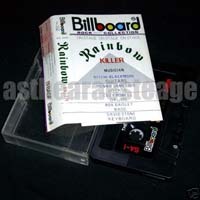 - Click here for lyric insert picture. 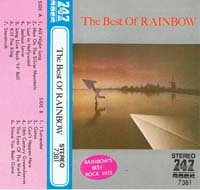 Track listing unknown, includes 10 tracks.